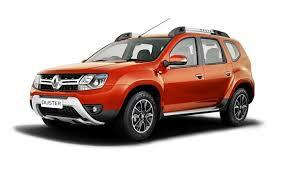 The Duster has always been the best handling compact SUV in India and nothing has changed in this new version. The steering feedback on the chunky steering wheel is great and the Duster sometimes feels more like a sedan or hatchback rather than a compact SUV. Ride quality too has not been compromised and continues to be one of the best in the segment. The brakes though, just like on the previous Duster, lack enthusiasm after few heavy braking scenarios and could affect confidence levels of the driver. Renault should have seriously considered a rear disc brake option especially on the top of the line models.